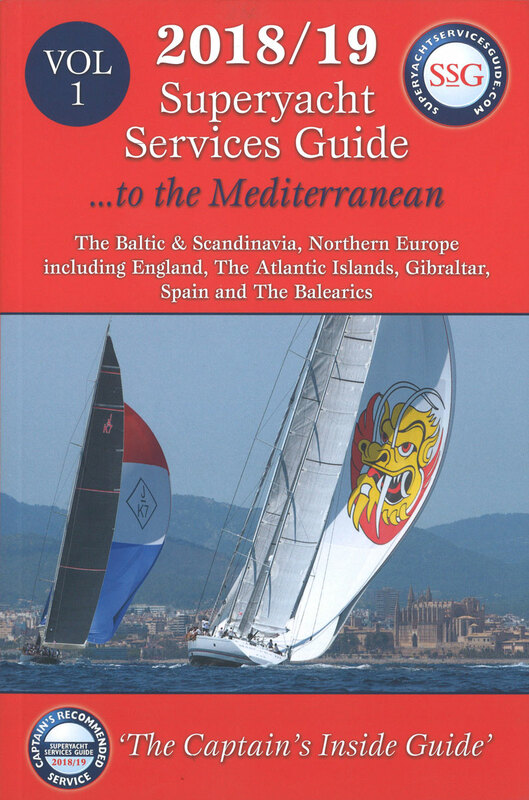 This is an essential guide for all yachts spending time in Europe. 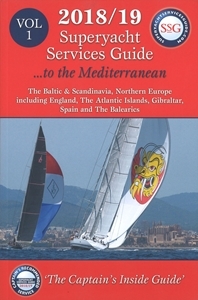 Superyacht Services Guides include only the industry recomended trades and services. Please check Volume 2 for Eastern Med and Middle East coverage.